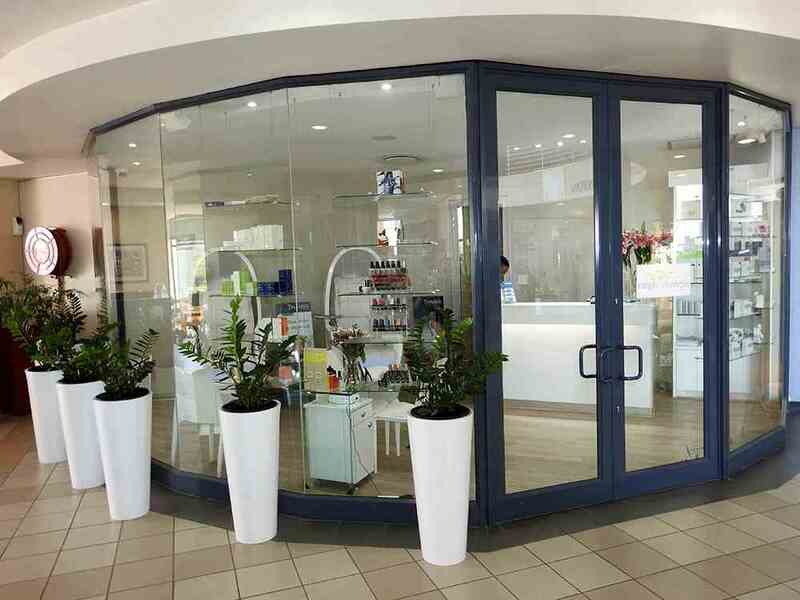 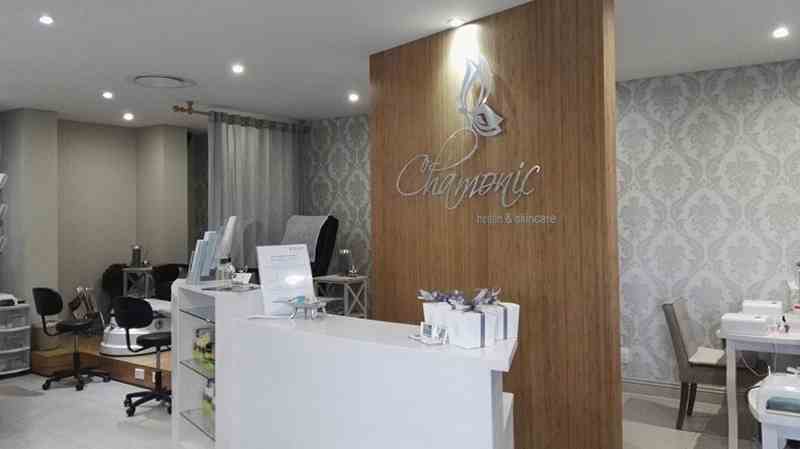 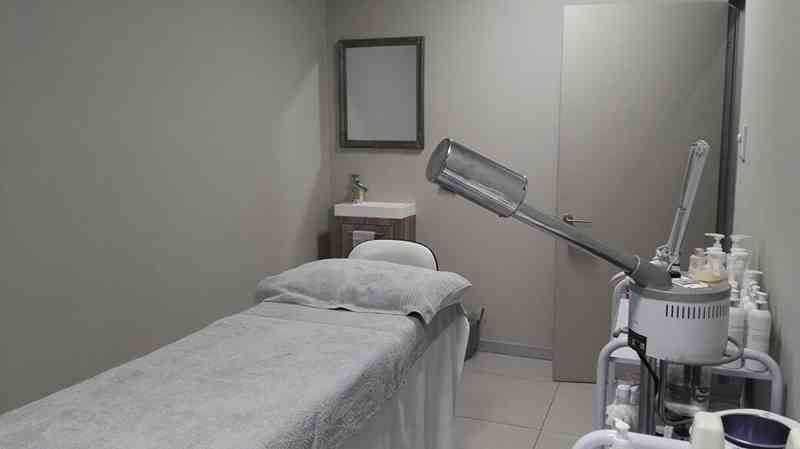 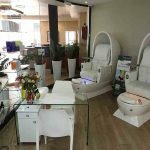 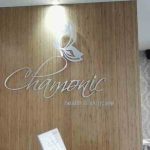 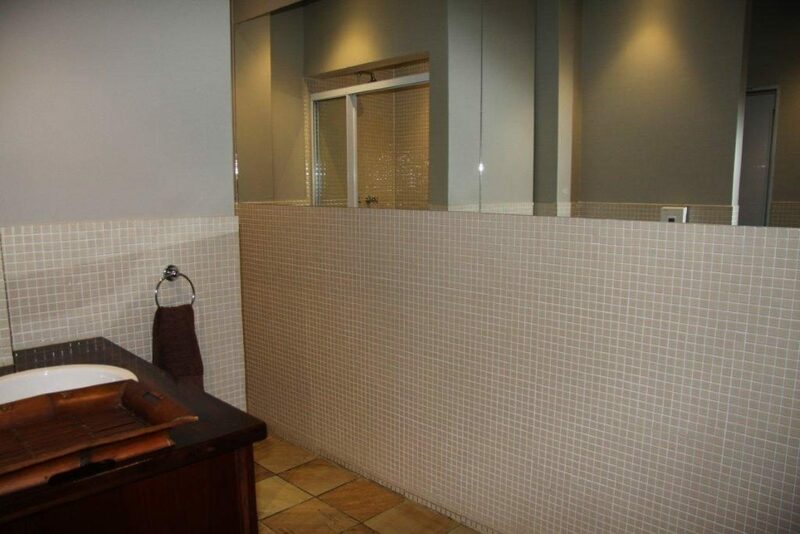 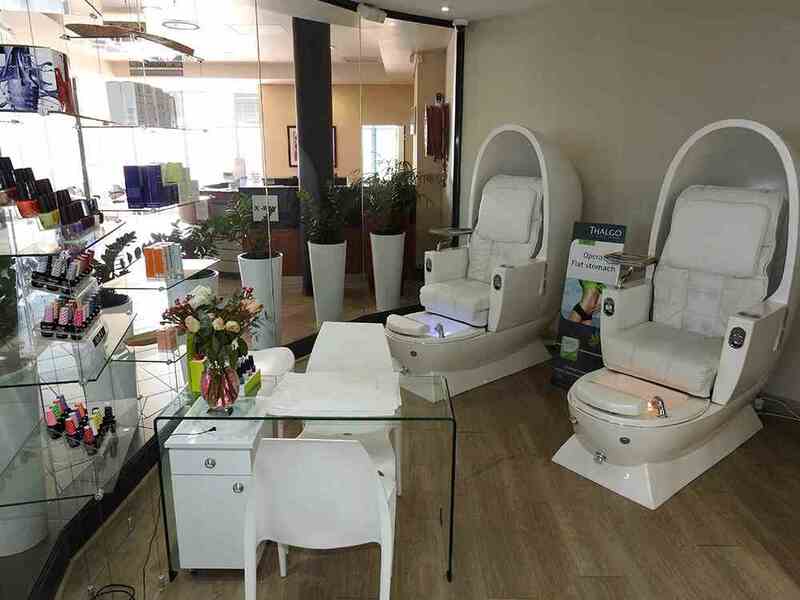 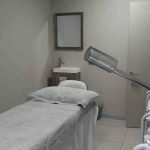 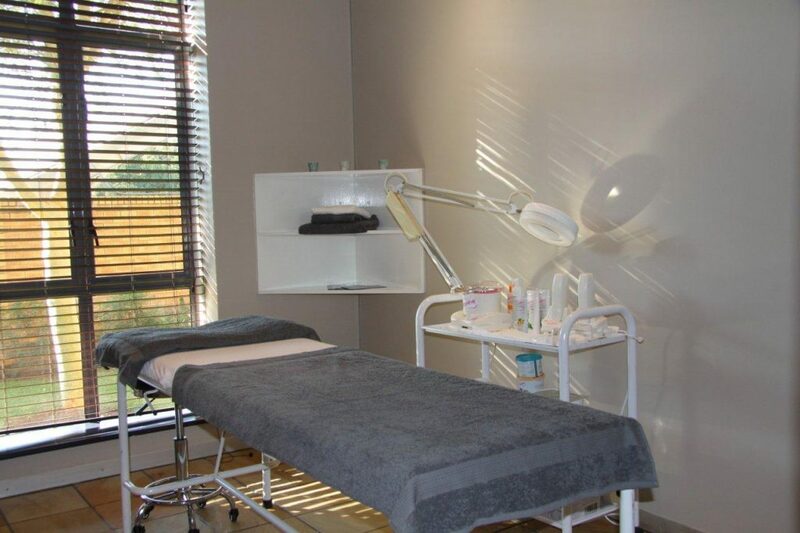 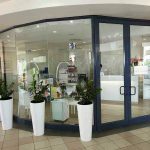 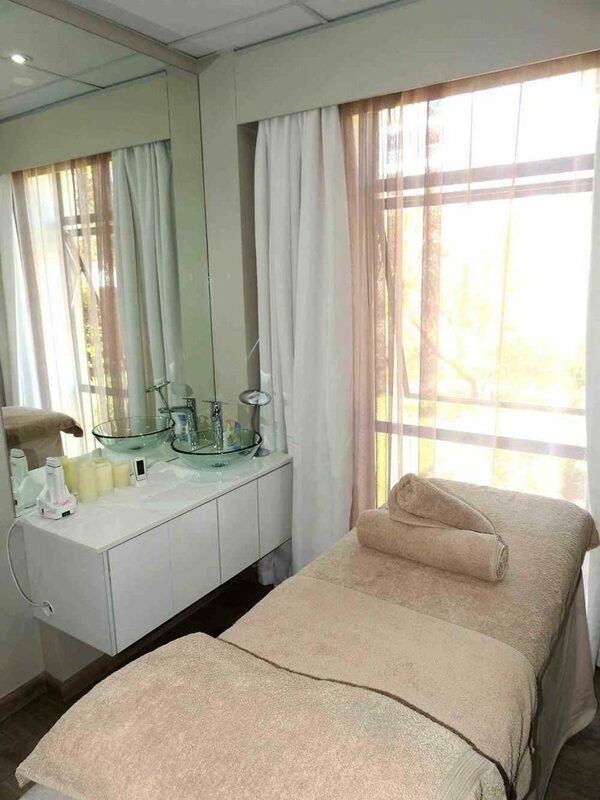 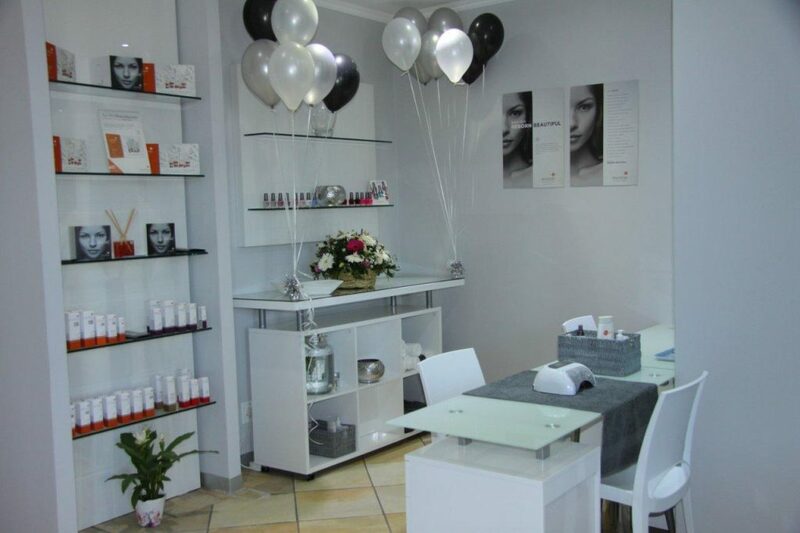 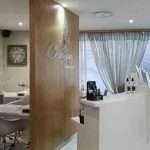 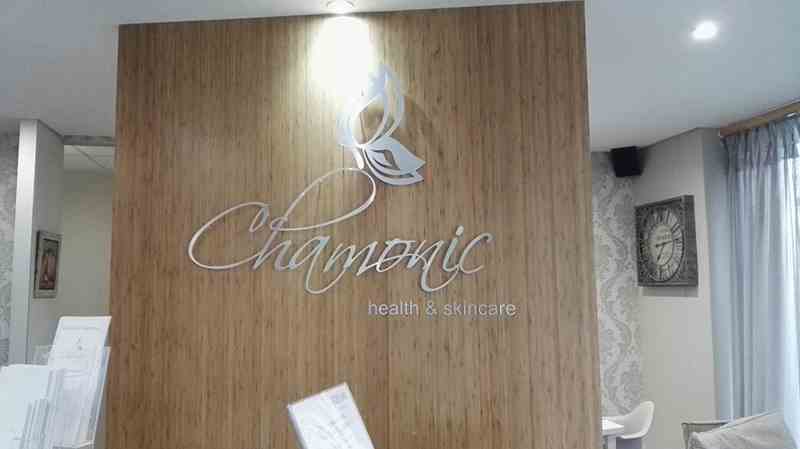 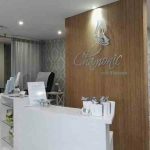 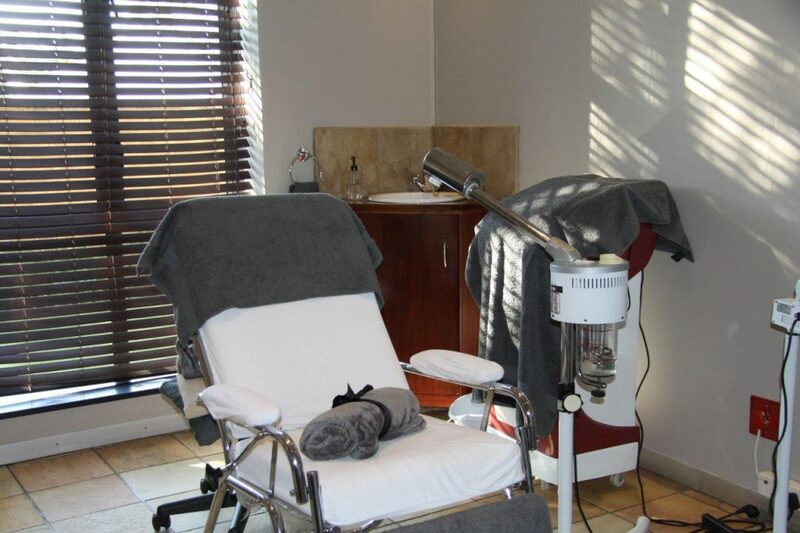 Chamonic Health and Skincare is a pristine salon within the heart of the Centurion NHC. 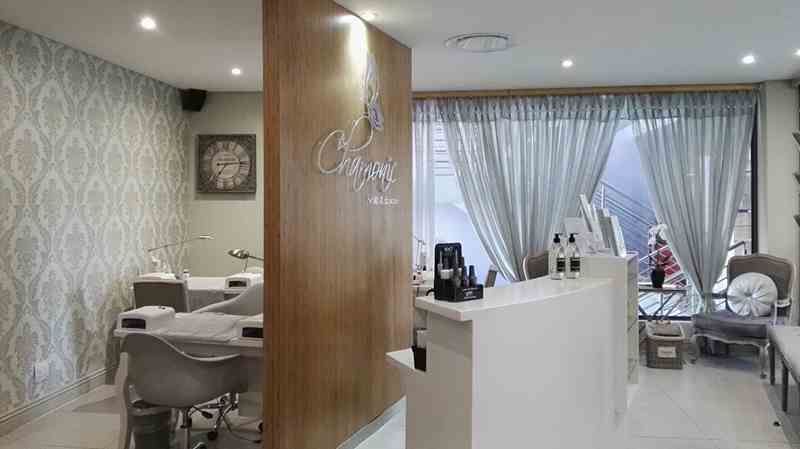 With an excess of 13 years experience in the beauty industry, we pride ourselves in remaining up to date with continuous evolving and diversifying beauty trends. 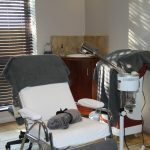 For a unique beauty experience, book your appointment today! 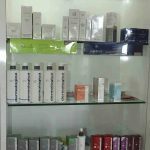 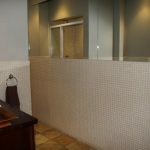 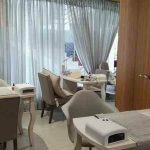 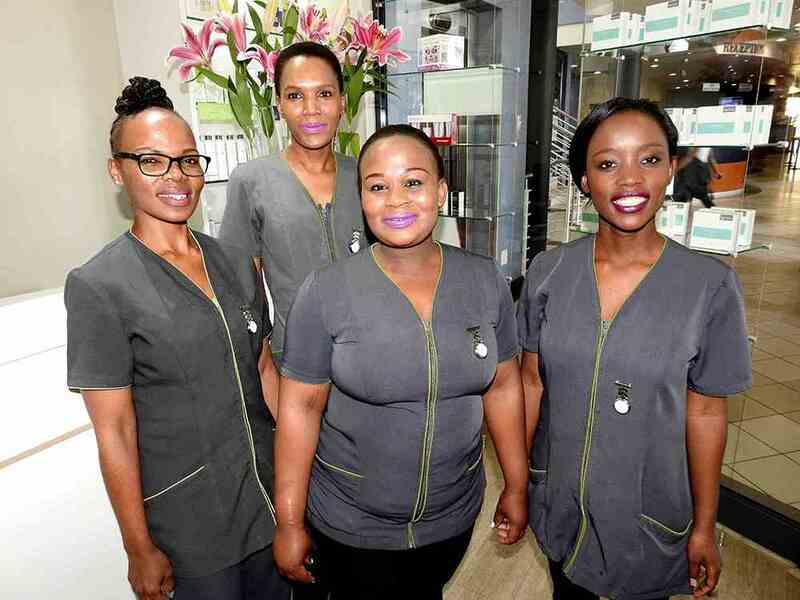 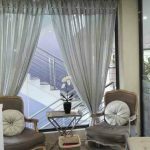 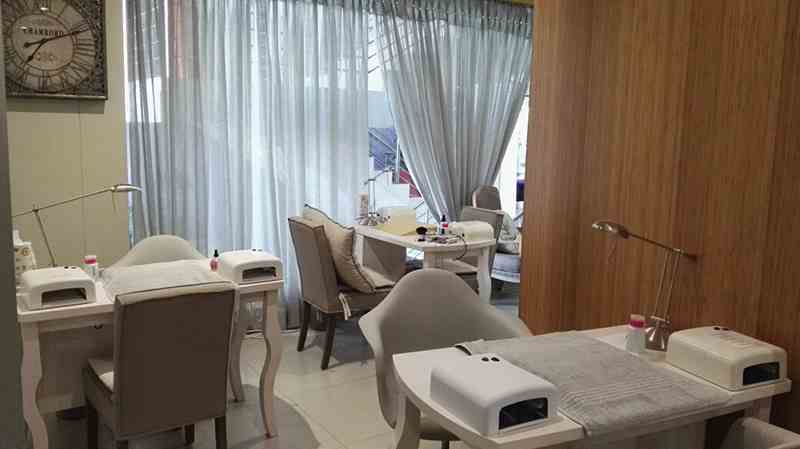 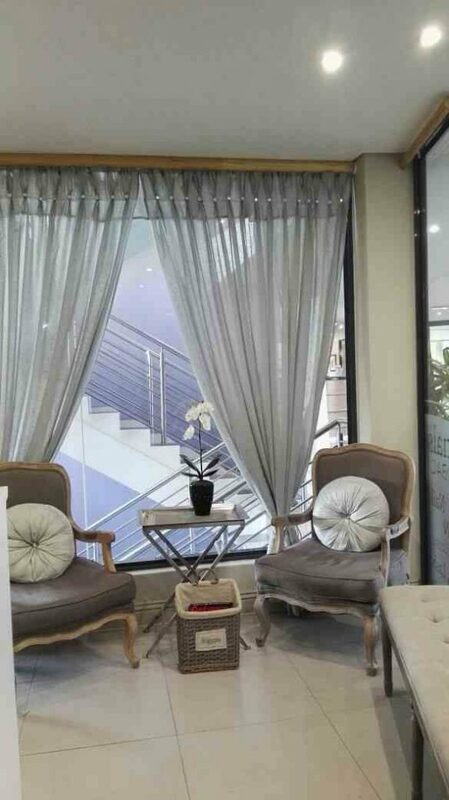 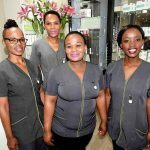 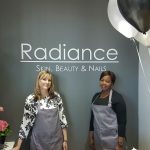 Radiance Skin, Beauty & Nails offers a tranquil environment, dedicated to consistently providing a quality customer experience through excellent service, quality products, and an enjoyable atmosphere. 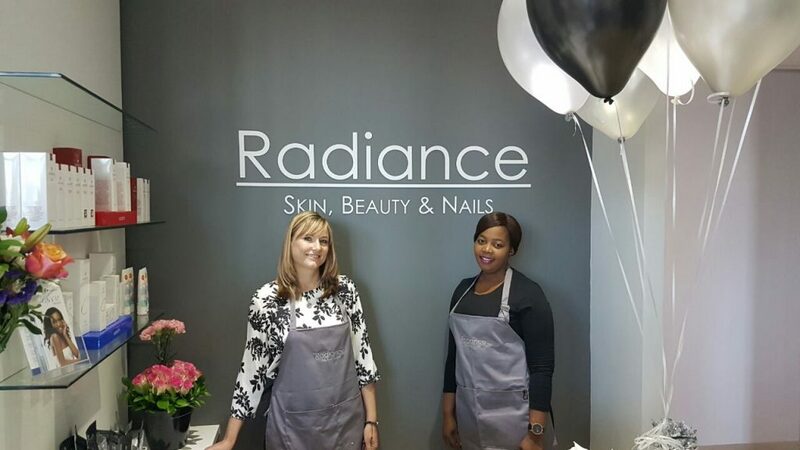 At Radiance we are committed to using leading brands that will produce optimum treatment results. 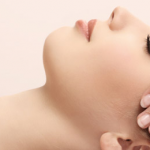 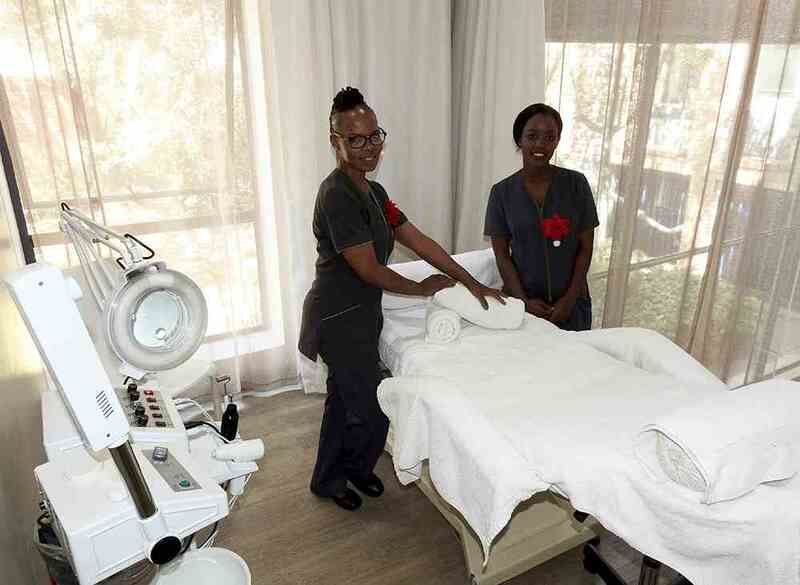 Whether it’s to beautify, have an aesthetic treatment or to simply relax, Radiance staff will ensure you of a special and memorable experience. 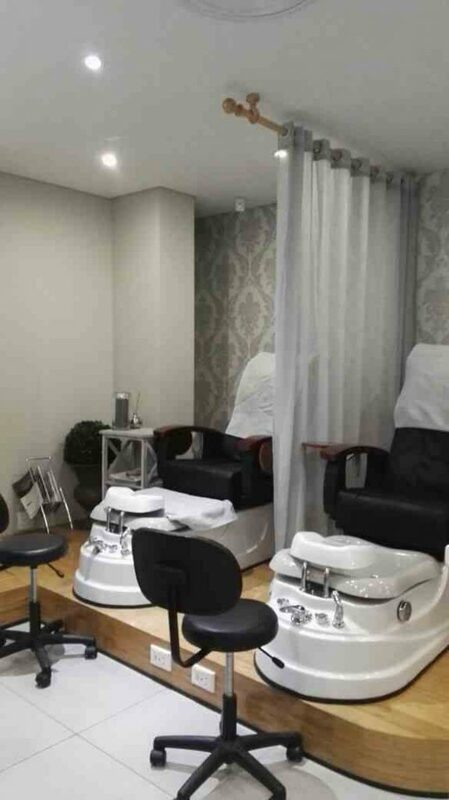 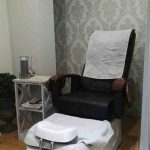 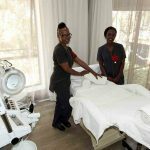 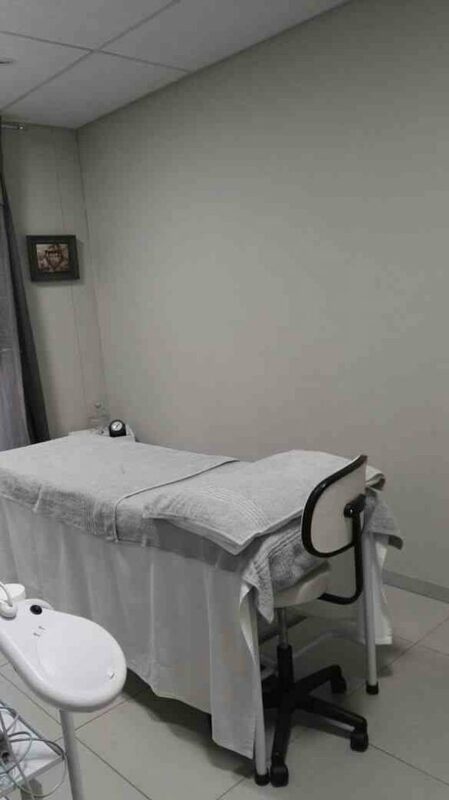 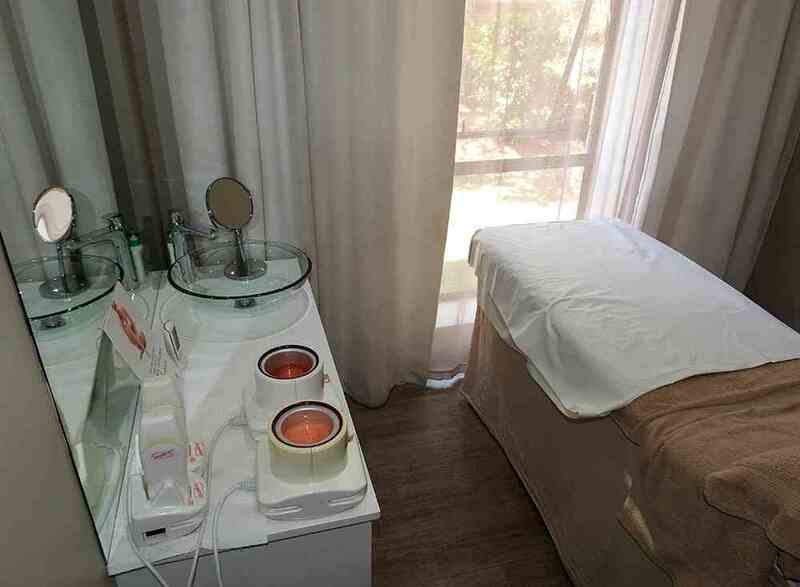 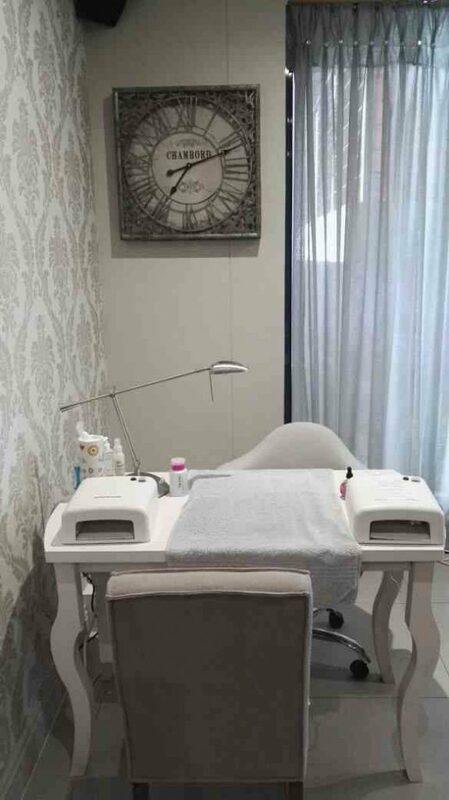 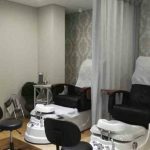 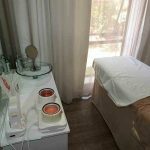 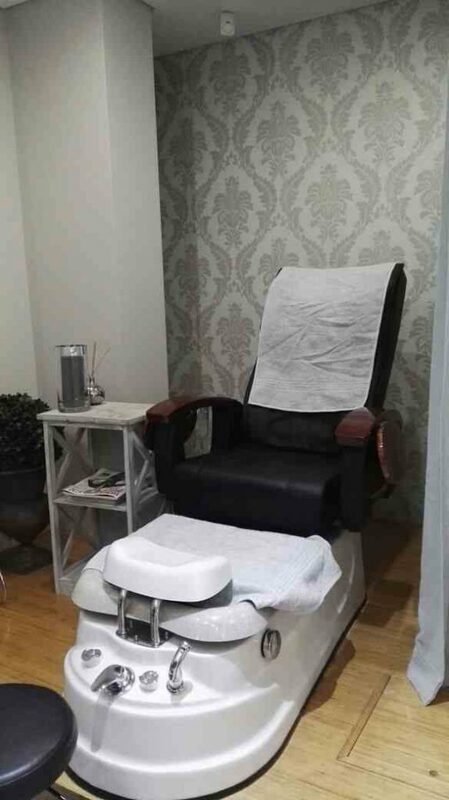 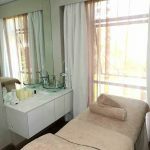 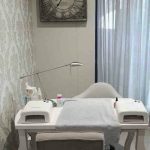 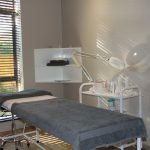 OUR SERVICES INCLUDE: OPTIPHI FACIALS AND PEELS; ENVIRON FACIALS AND PEELS: BACK TREATMENT: MASSAGE (incl Hot stone Therapy) : WAXING , MANICURES: PEDICURES : GELISH .